We’re proud to announce that today we’ve released new versions of both Fido Finder and Tabby Tracker that use a unified code set and include significant upgrades to the user interface. 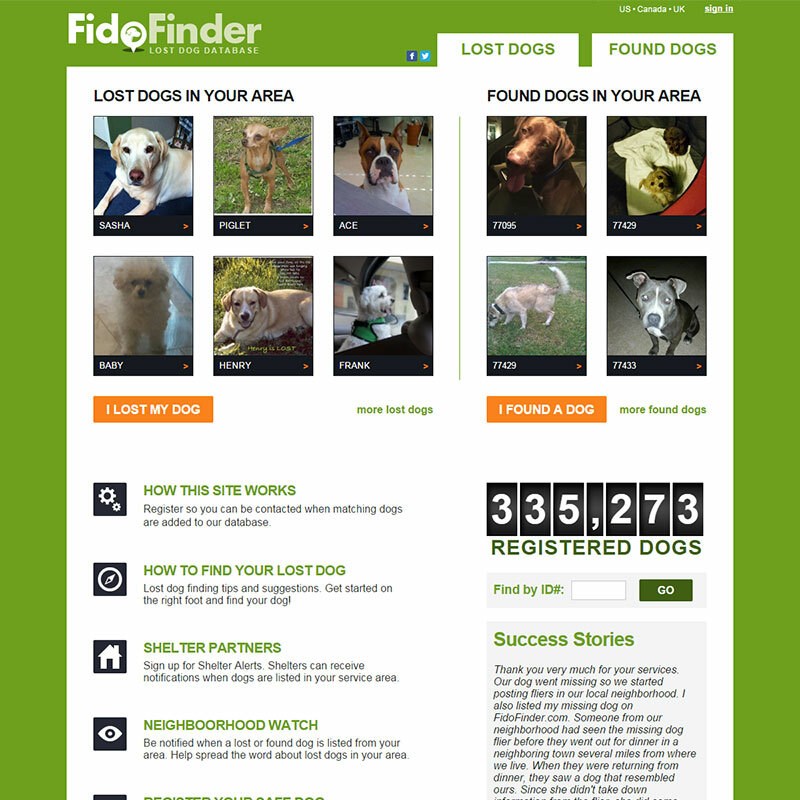 This marks the biggest upgrade since the inception of Fido Finder in 2004. Now changes made to one site reflect on the other (where it applies). The sites now detect a user’s location to provide a search starting point. We’ve also changed the search to be focused around distance to show closer results first, then expanding out to the outer areas, which we think is a big improvement.